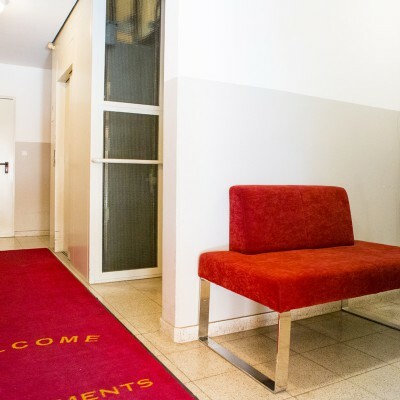 Your job is taking you to Vienna for a limited period of time and you are looking for a suitable apartment? We offer business apartments in all sizes. Whether you are looking for a studio or a three-bedroom apartment, with a balcony or garden – we have a wide range for you to choose from. With more than 85 years of business experience, we definitely are your strong and reliable partner on site. The company was founded in 1929 by Rudolf Gsonek and is nowadays run as a family business in its third generation. Here you can read more about our fascinating history.